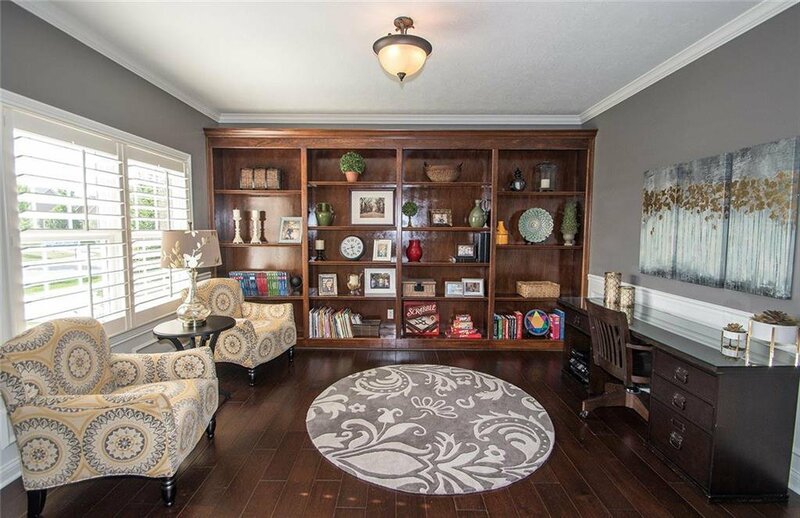 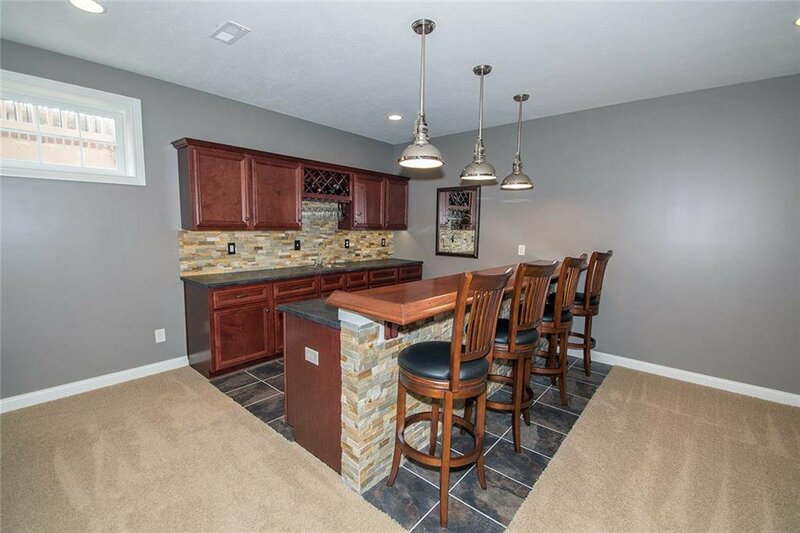 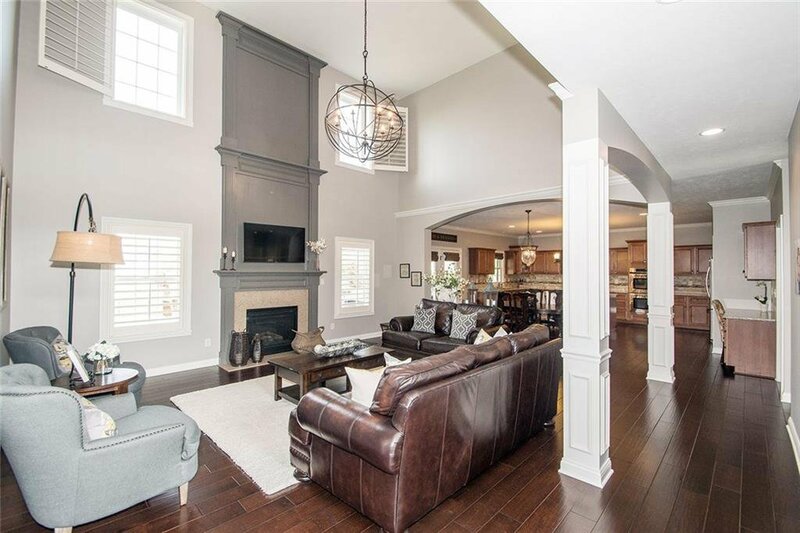 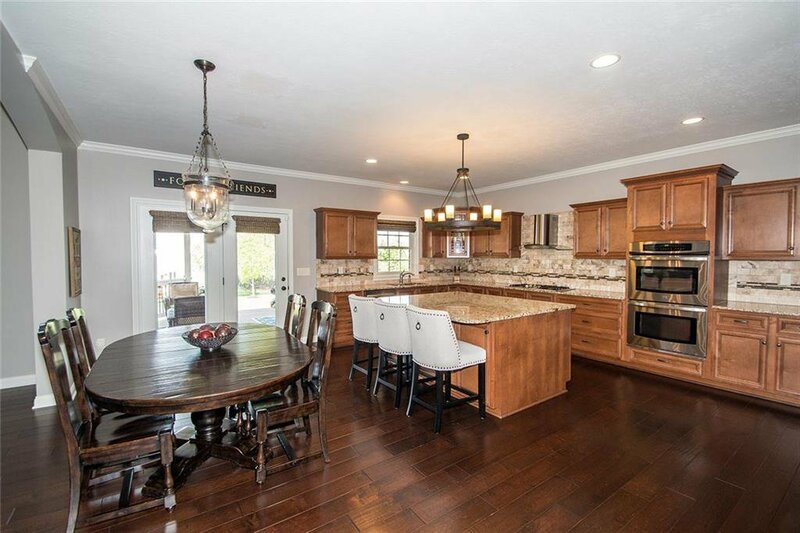 Less than 5 year old custom home in desirable Timberstone! 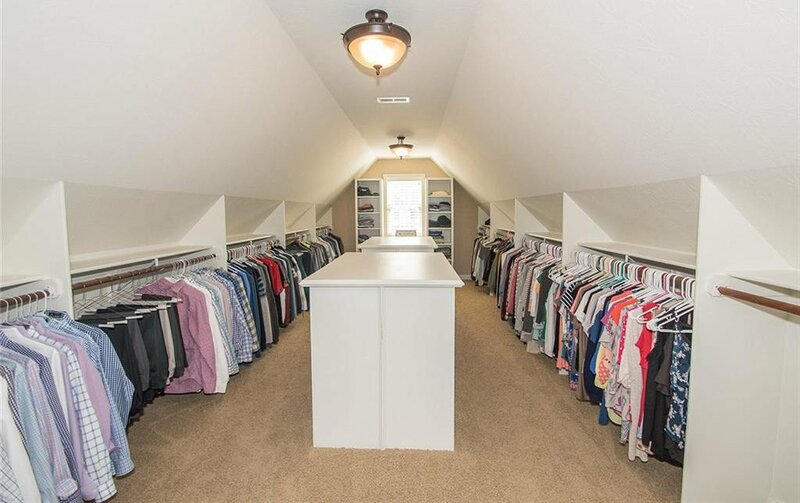 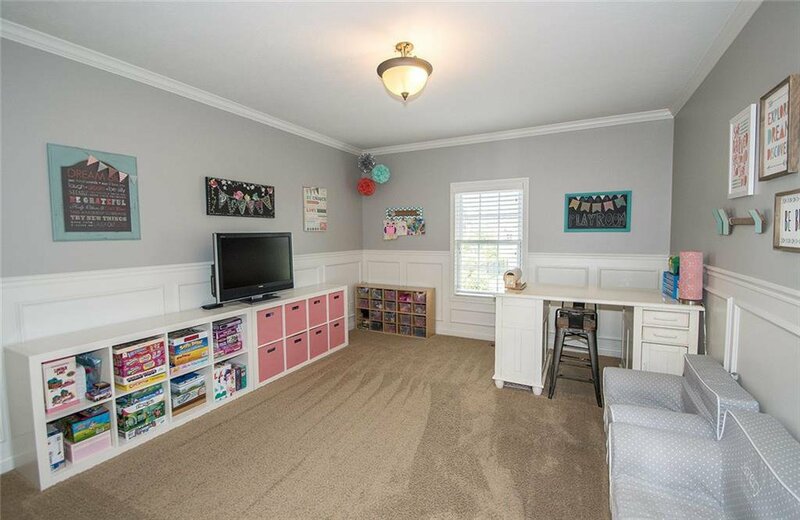 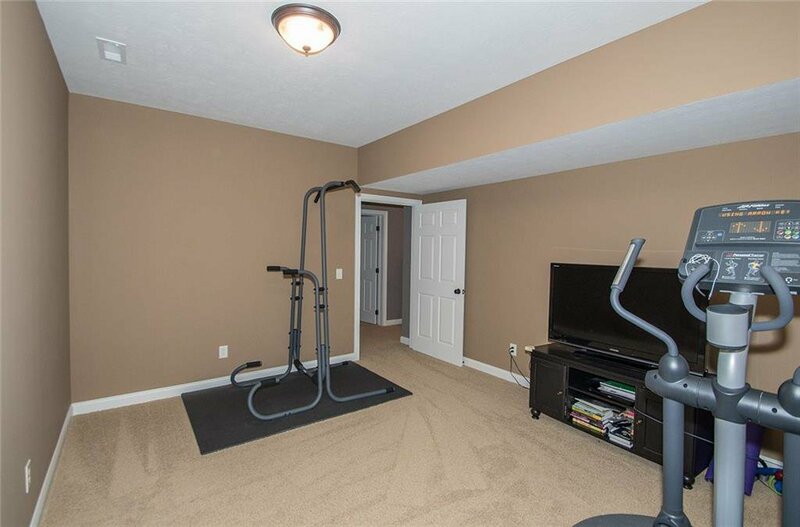 Move right in, Perfect Condition! 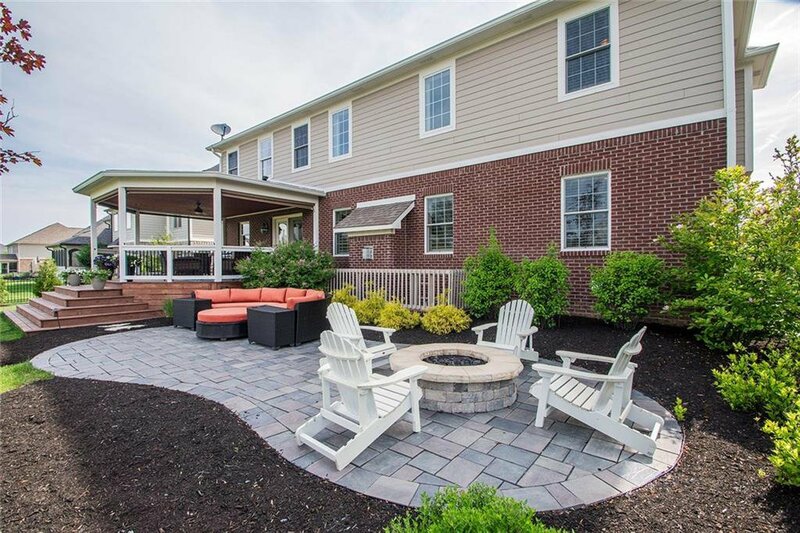 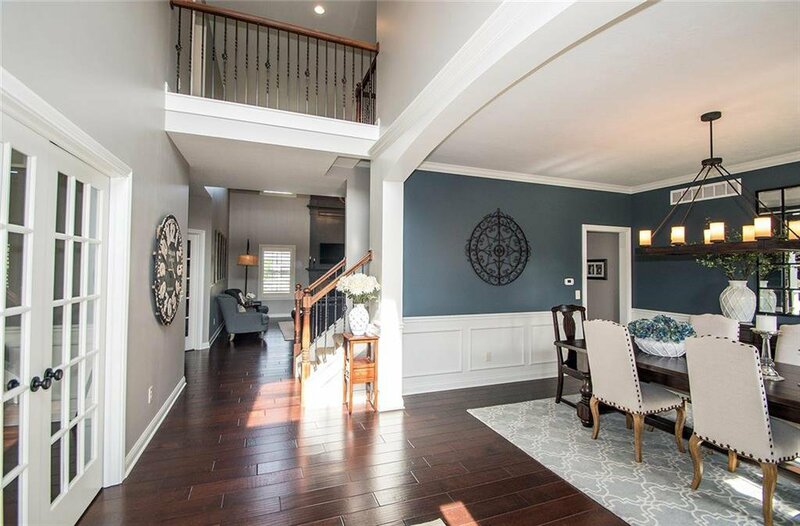 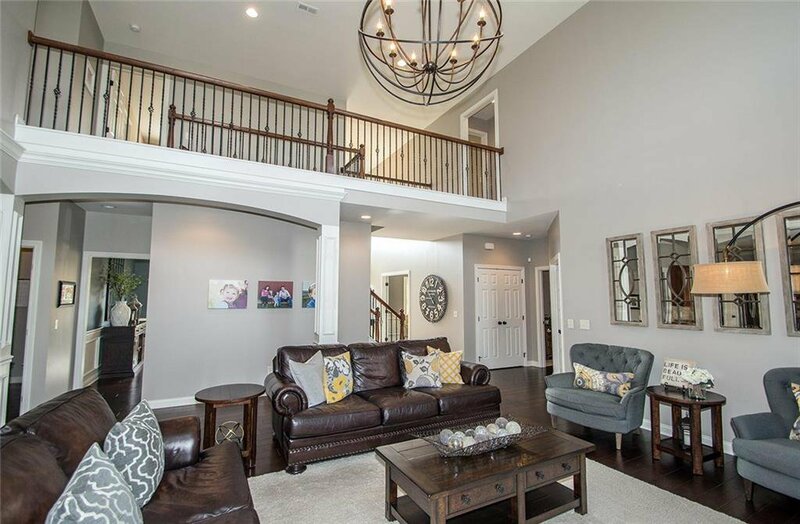 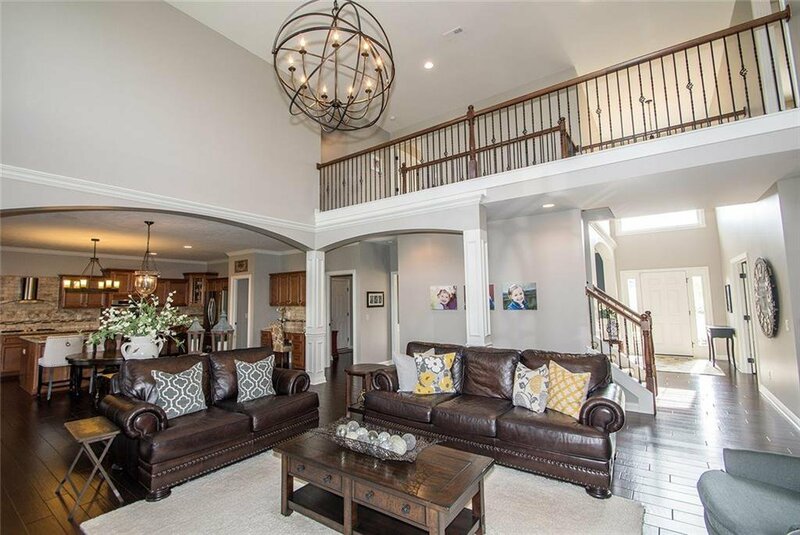 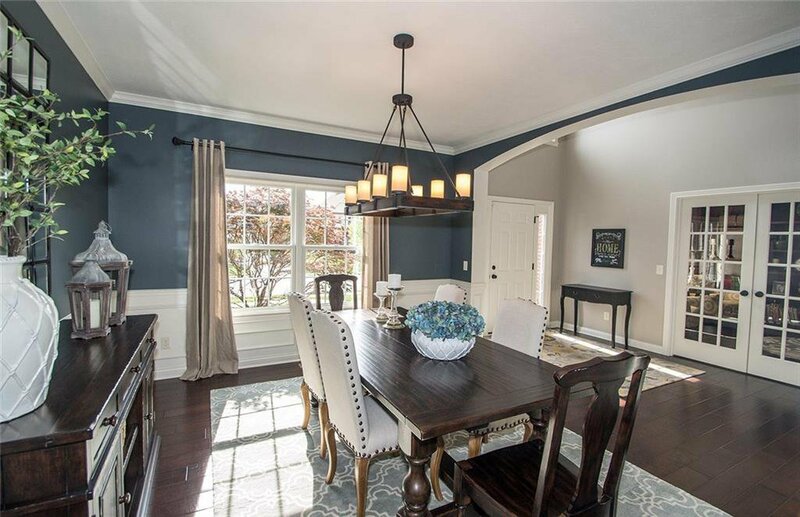 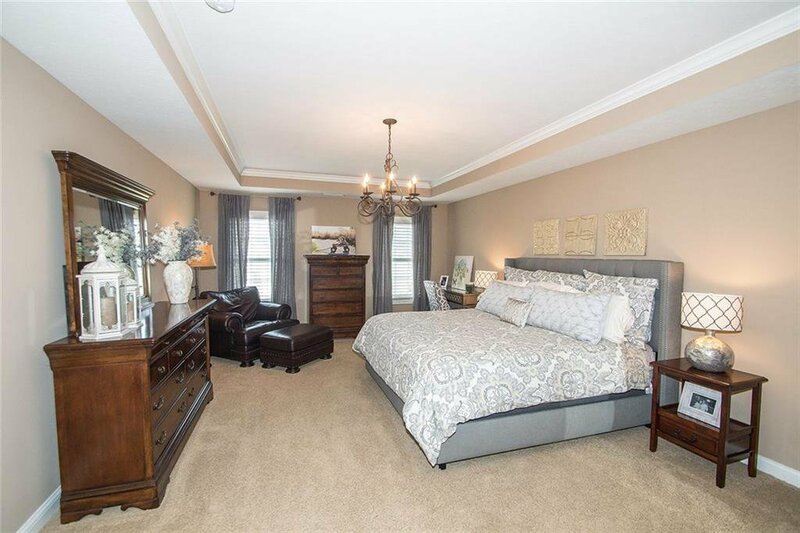 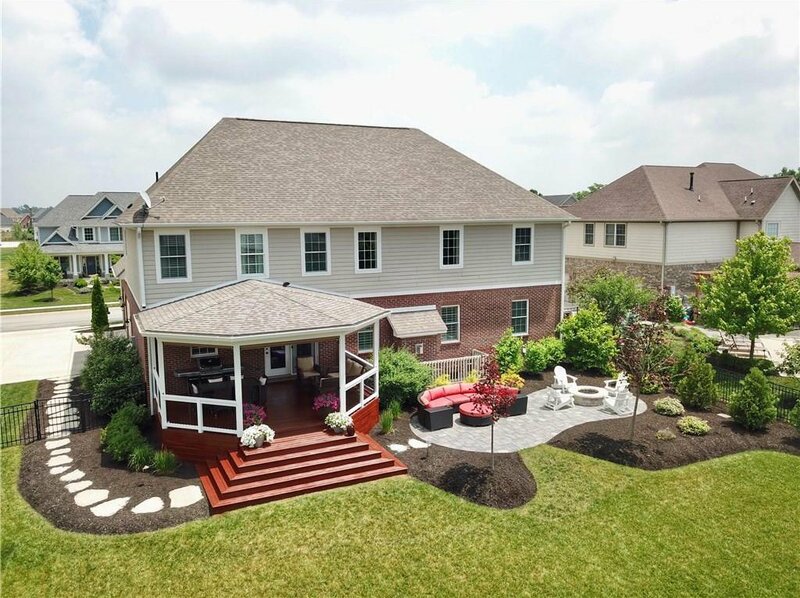 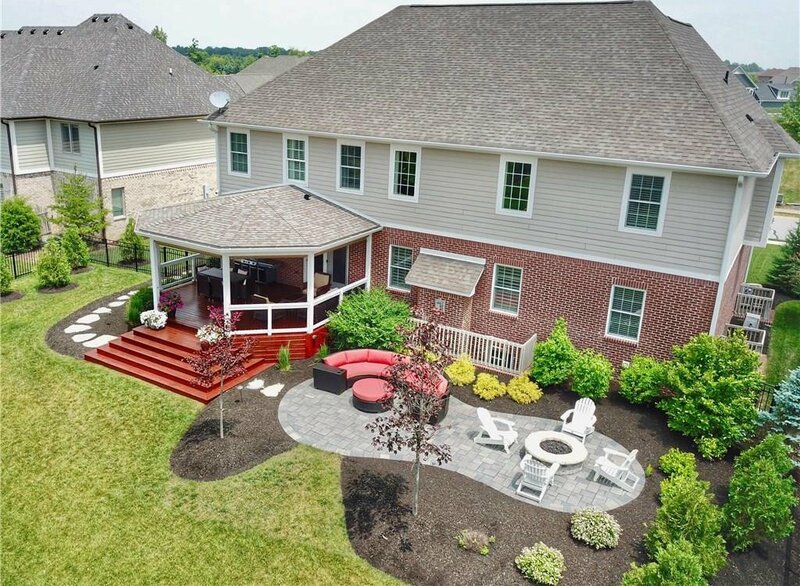 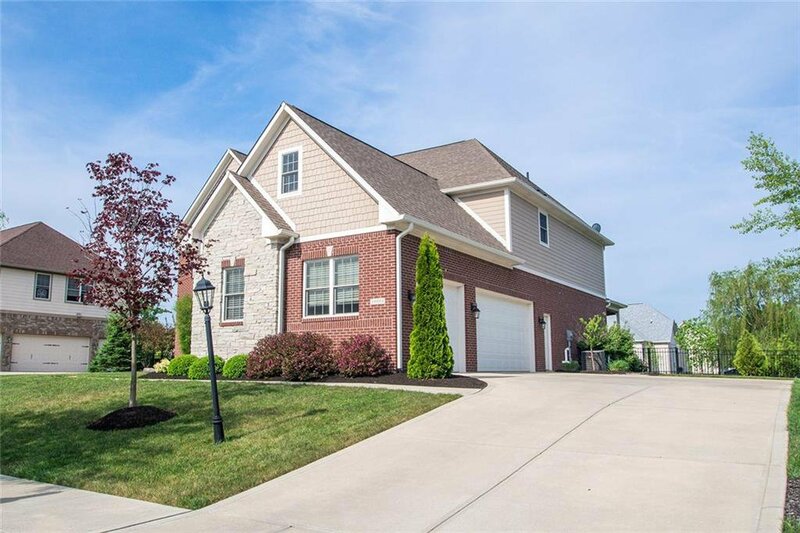 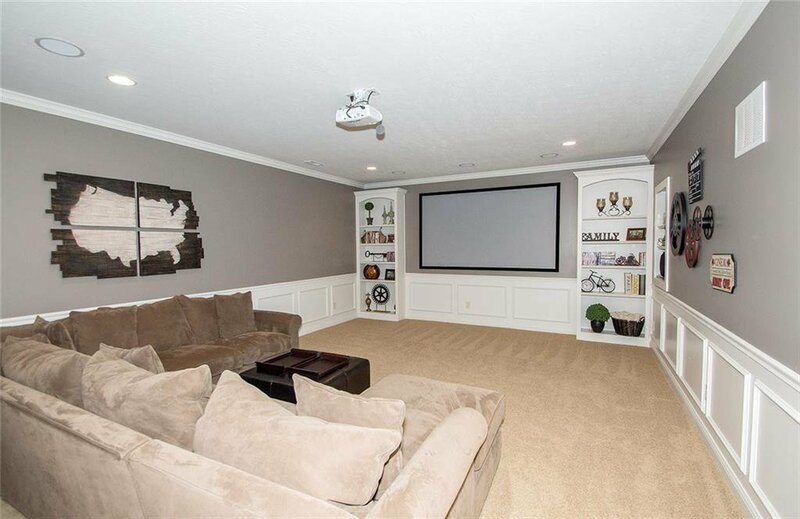 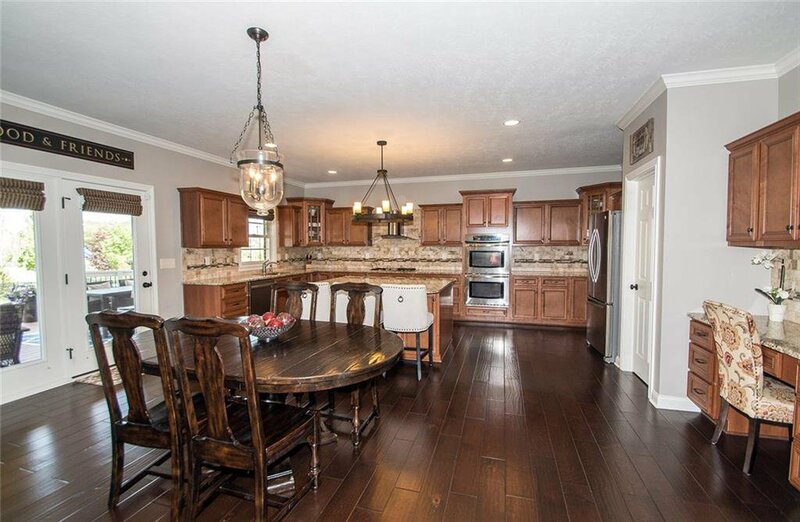 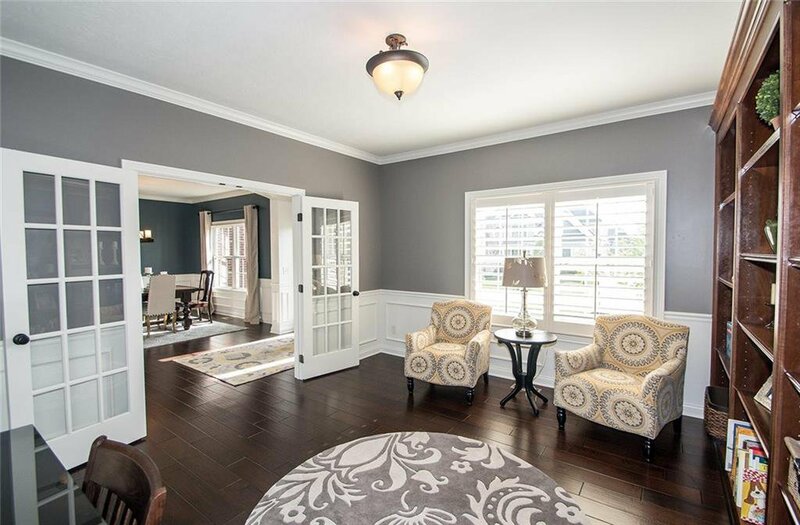 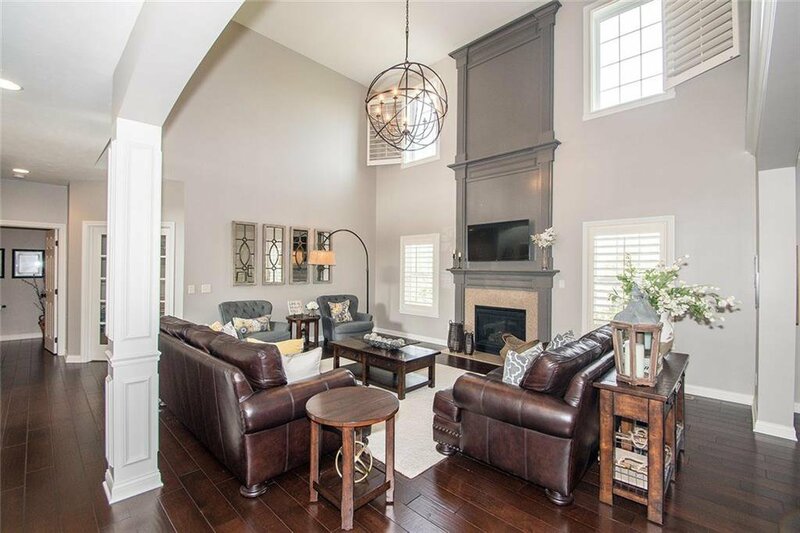 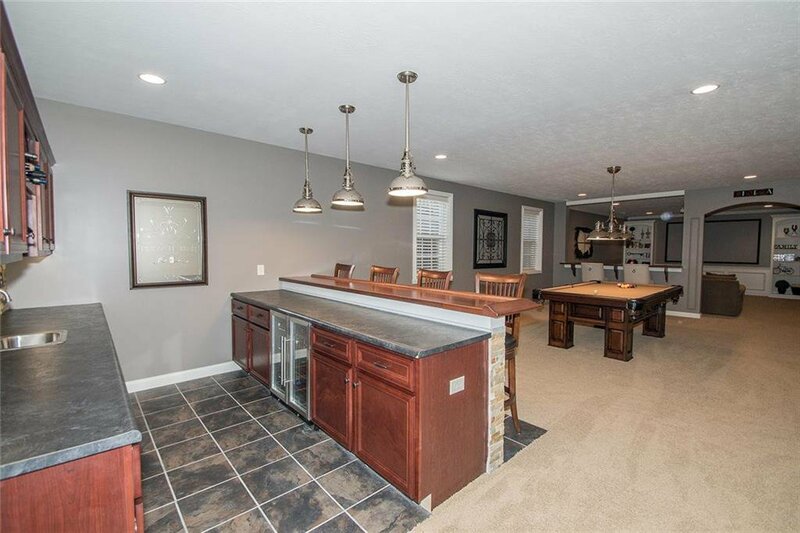 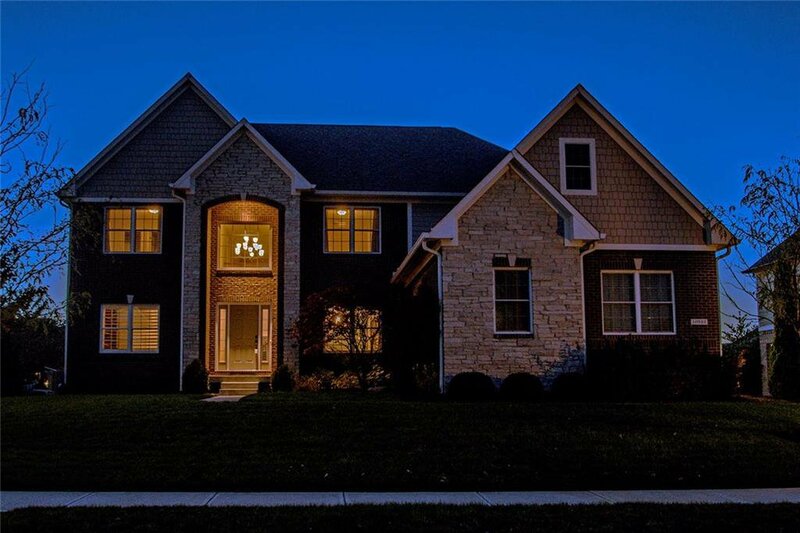 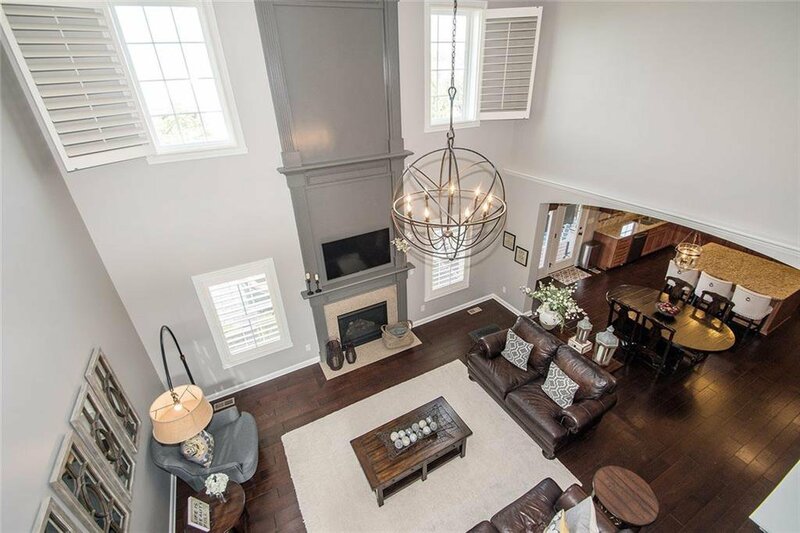 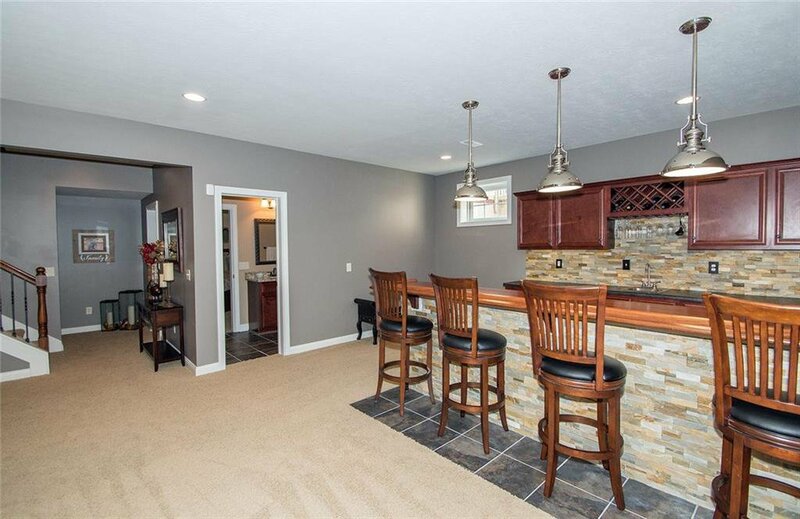 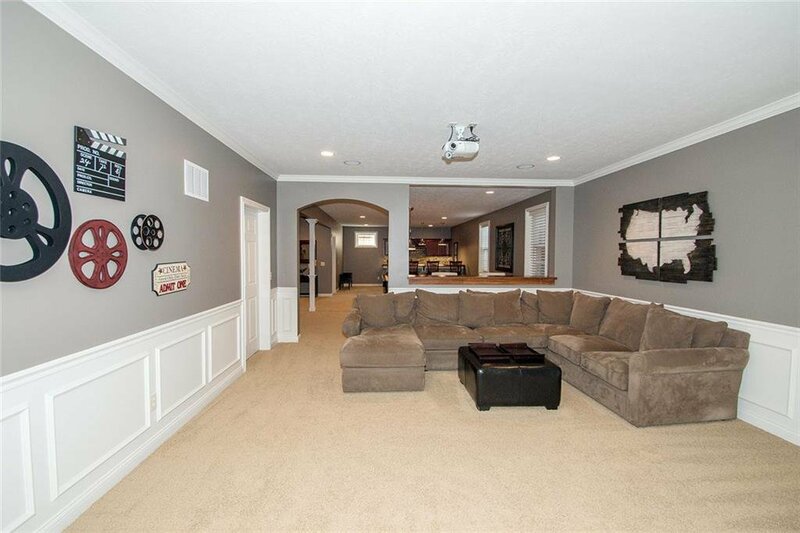 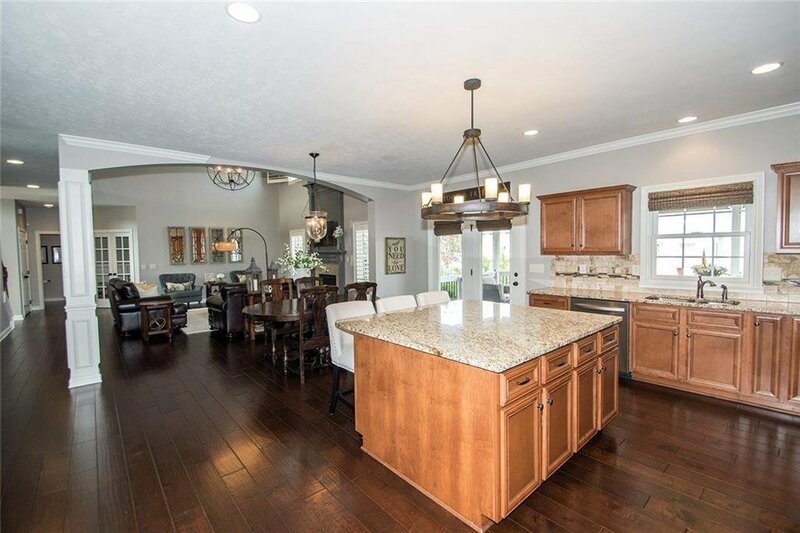 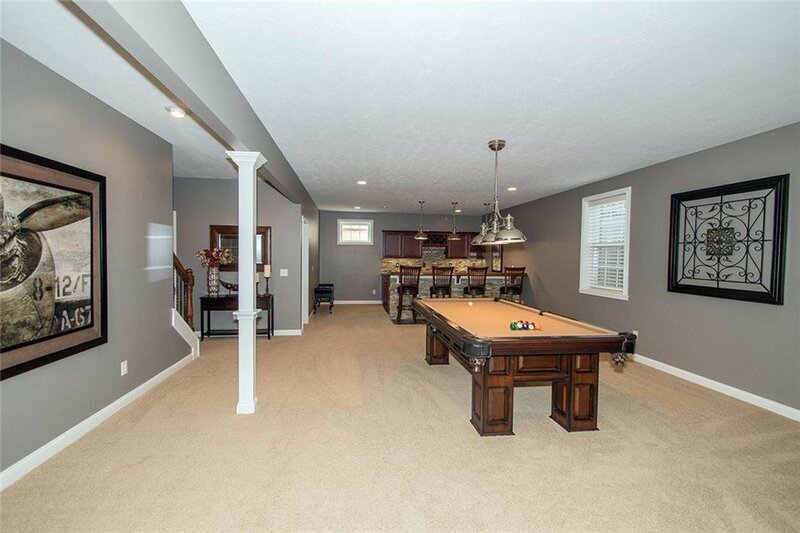 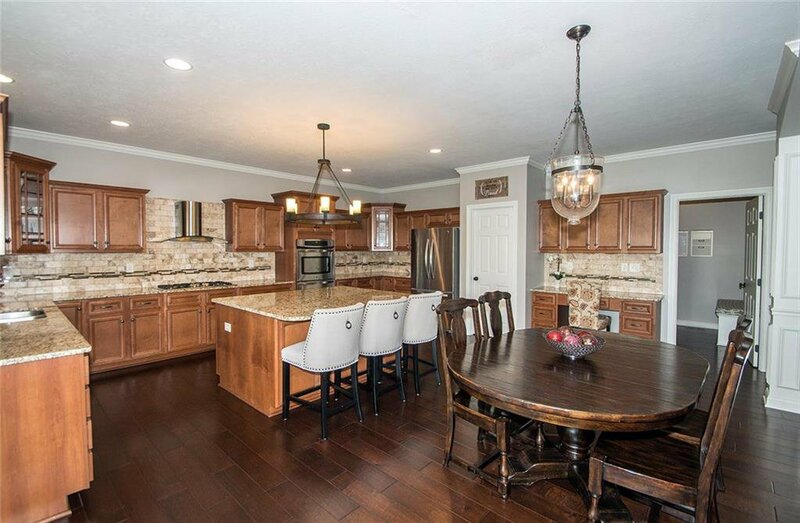 5BR/5BA, FULL FNSH BSMT w/Wet Bar/Home Theater & every cstm ftr you can imagine! 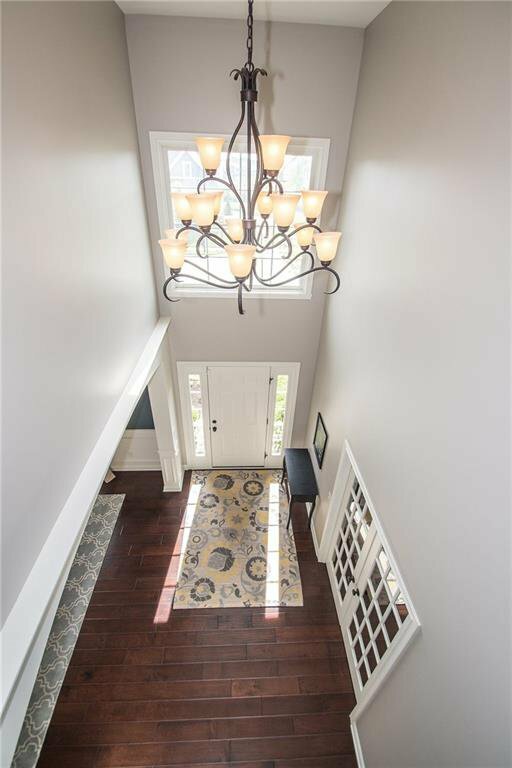 Stunning hand scraped hardwd floors on main flr, Office w/wainscoting & rich stnd bkcas & spacious dng rm located off 2stry foyer! 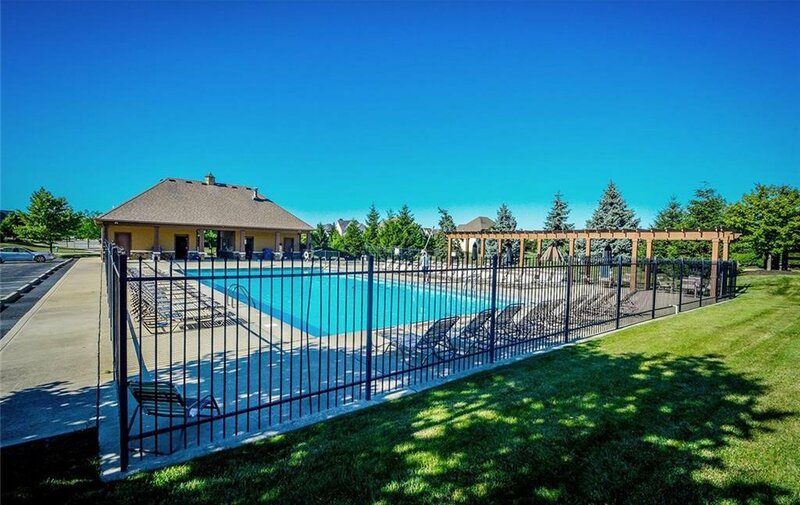 Expansive ktch w/SS appl, DBL ovens, Grnt cntrs & HUGE island! 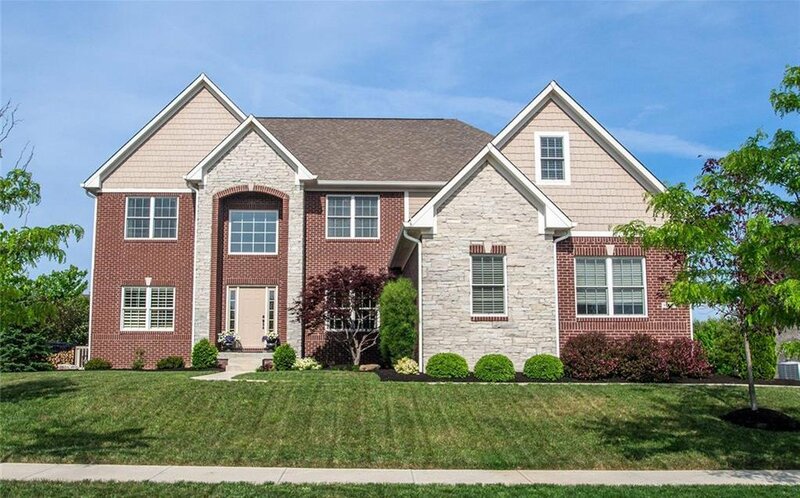 Wndws w/plantation shutters surround the stately gas frplc in 2 stry grtrm making it a focal point! 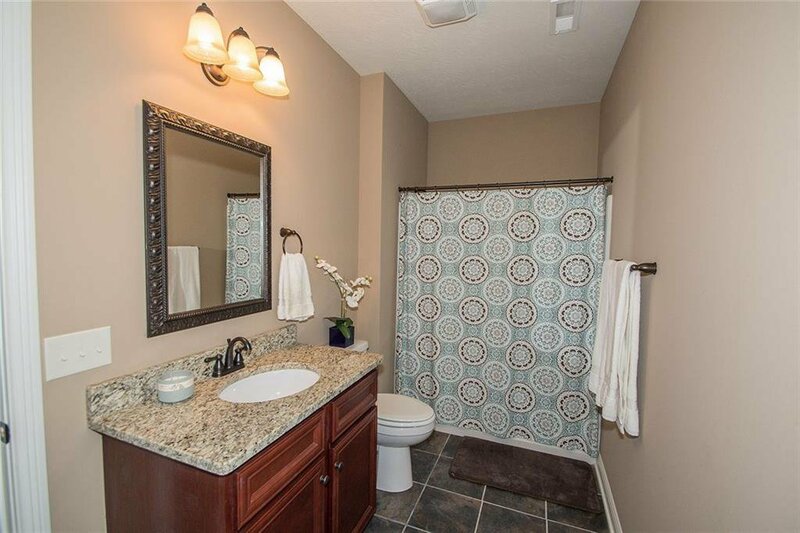 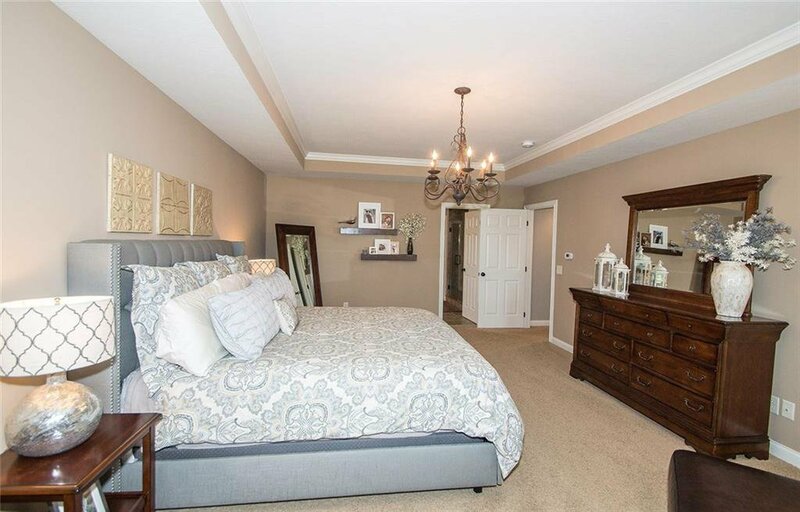 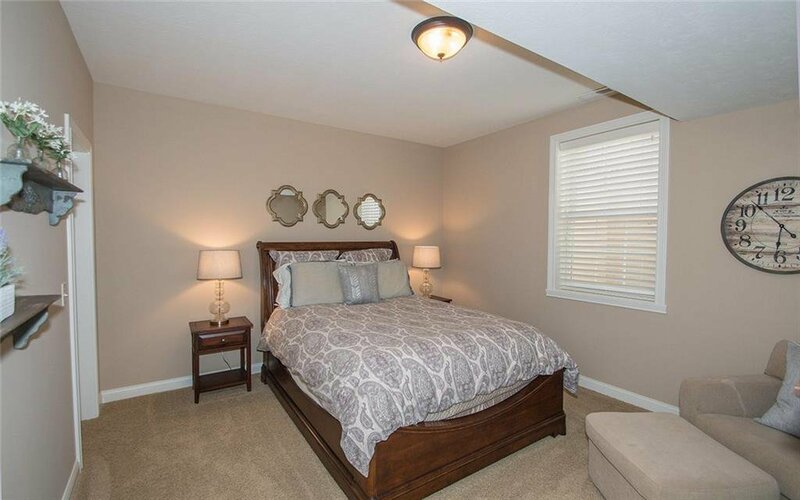 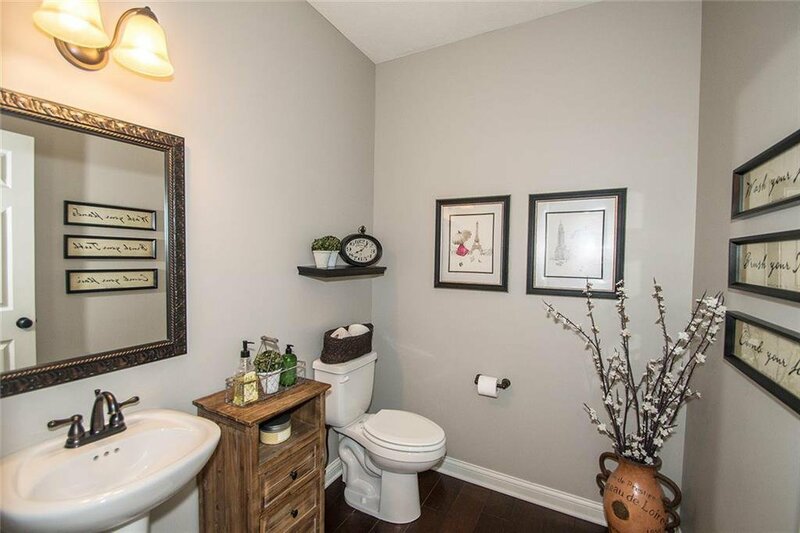 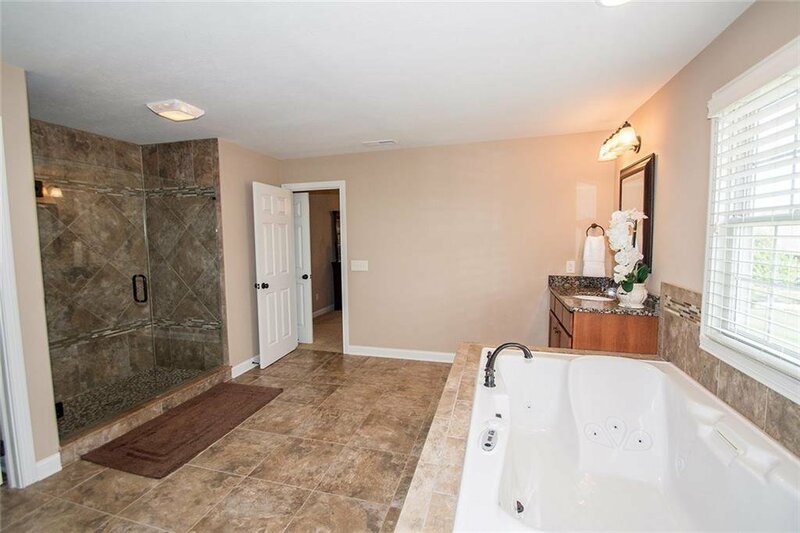 Mstr w/ensute bth, grnt vnties, WI F2CL Tile shower, soaking tub & WIC w/cstm wd shlvs/cntr isld! 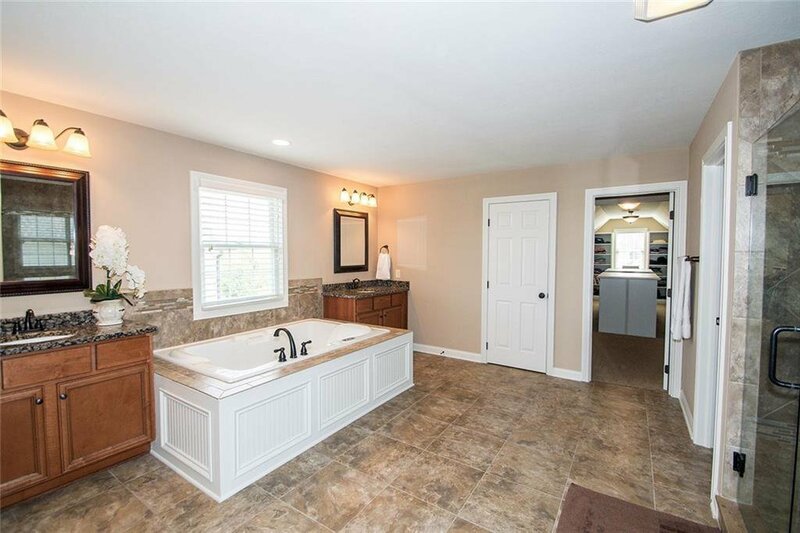 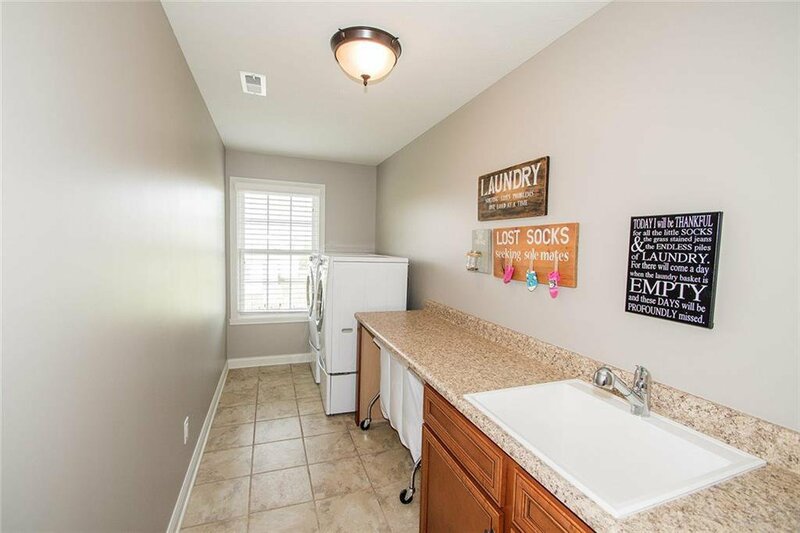 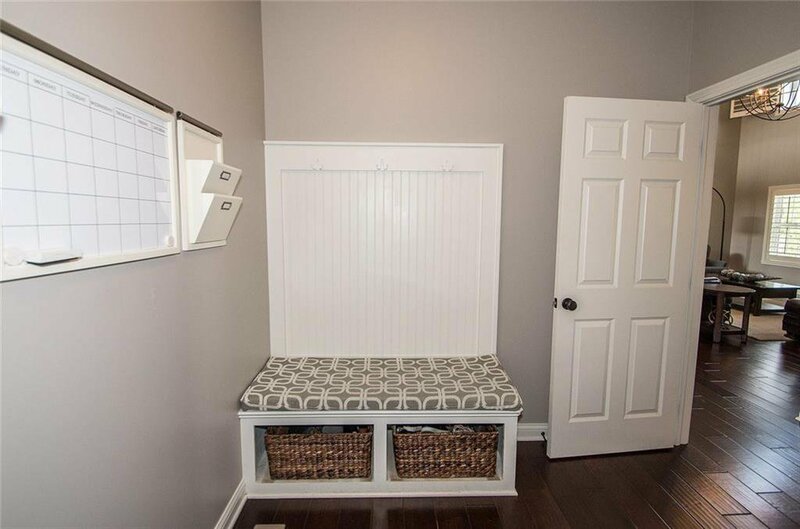 Lrg bdrms w/WIC's & private baths! 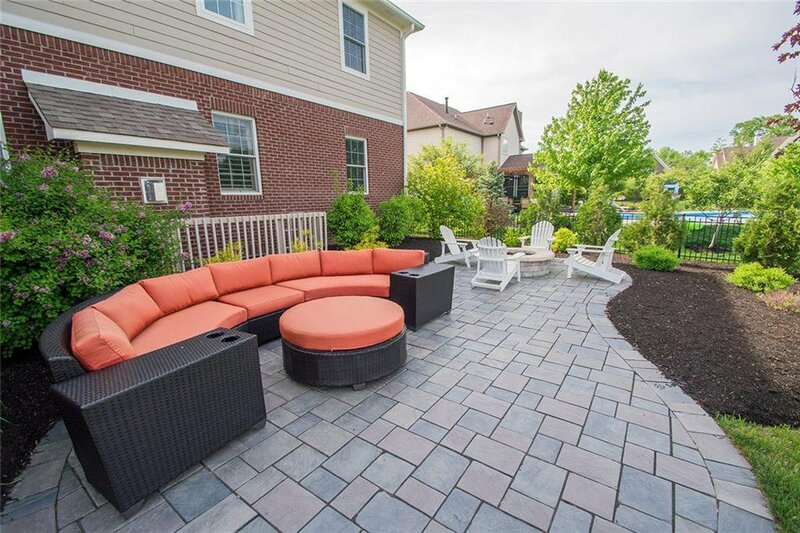 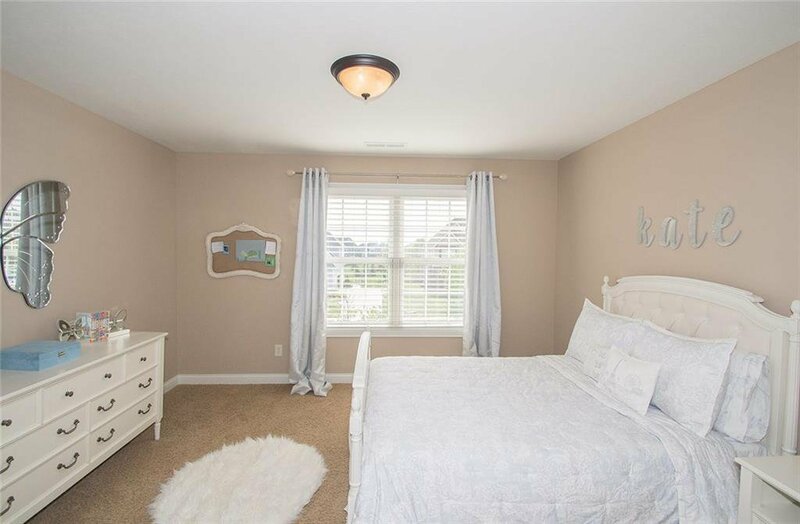 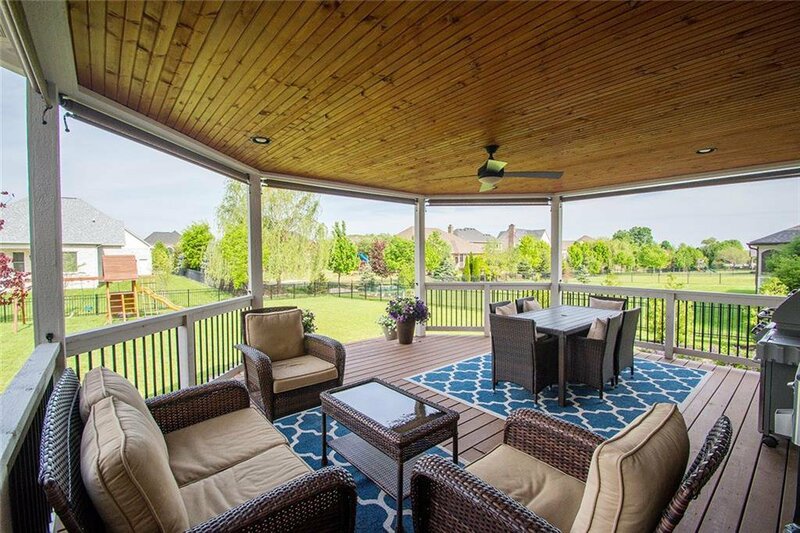 Fully fenced bckyd complete w/landscape, covered Lanai, paver patio w/Gas Firepit! 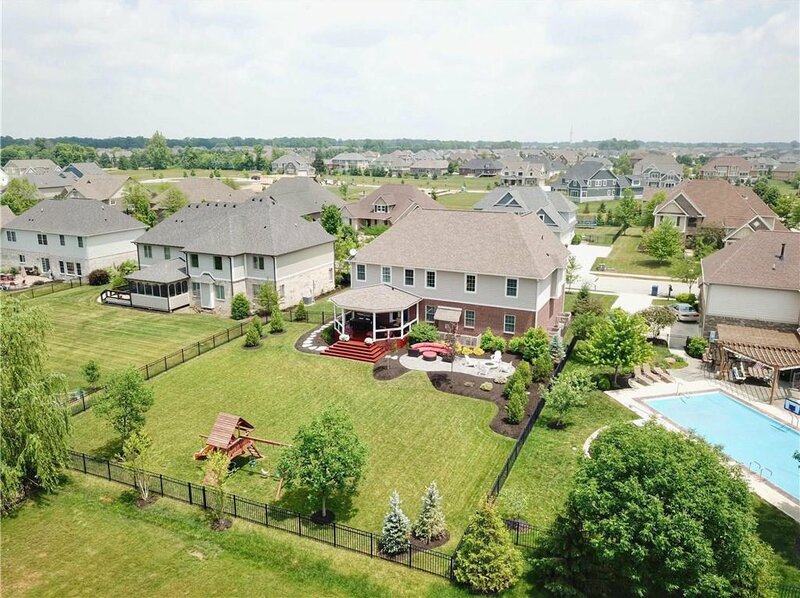 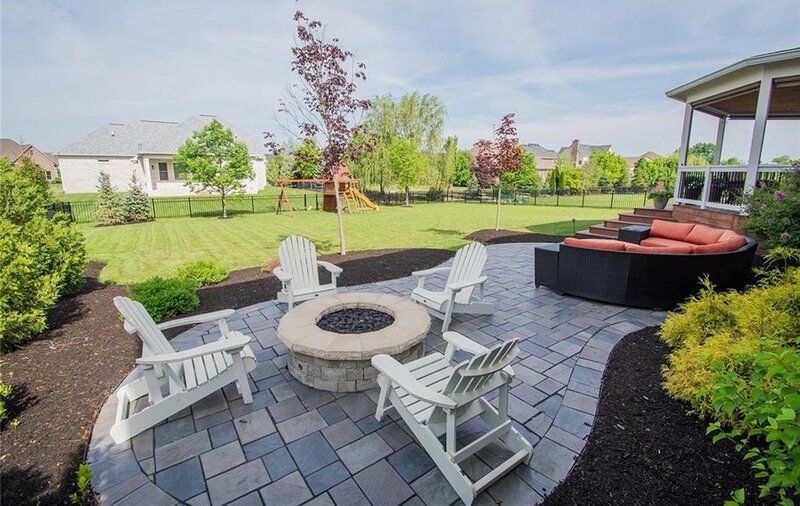 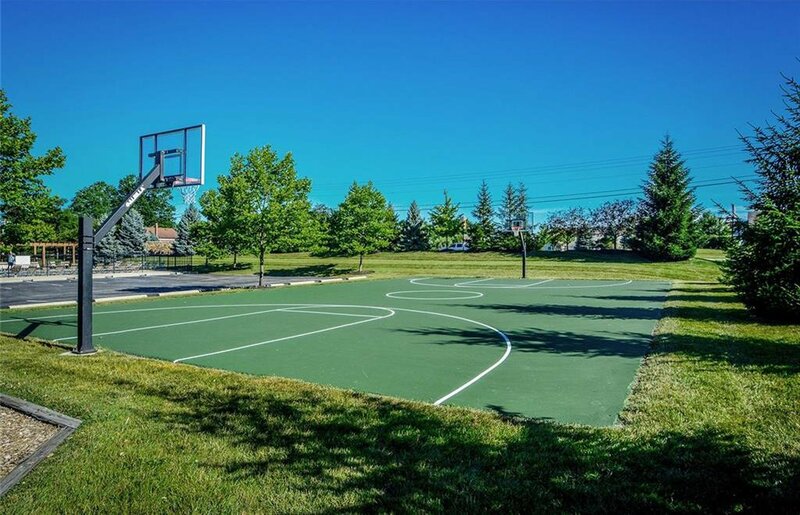 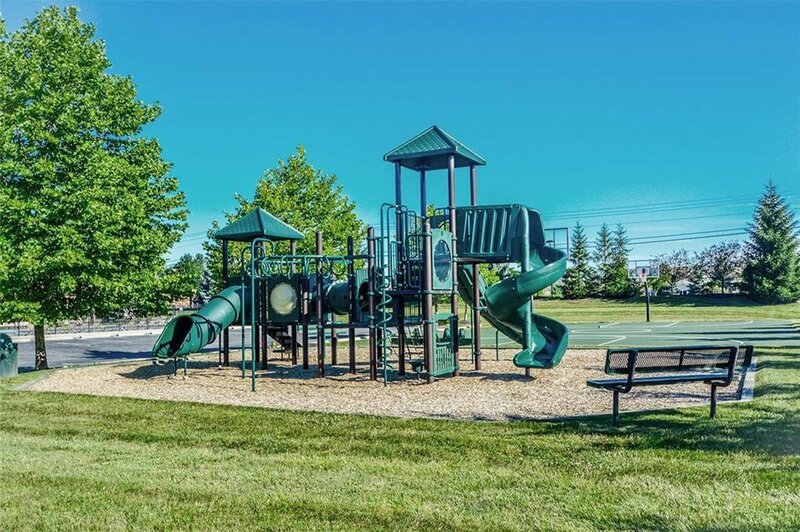 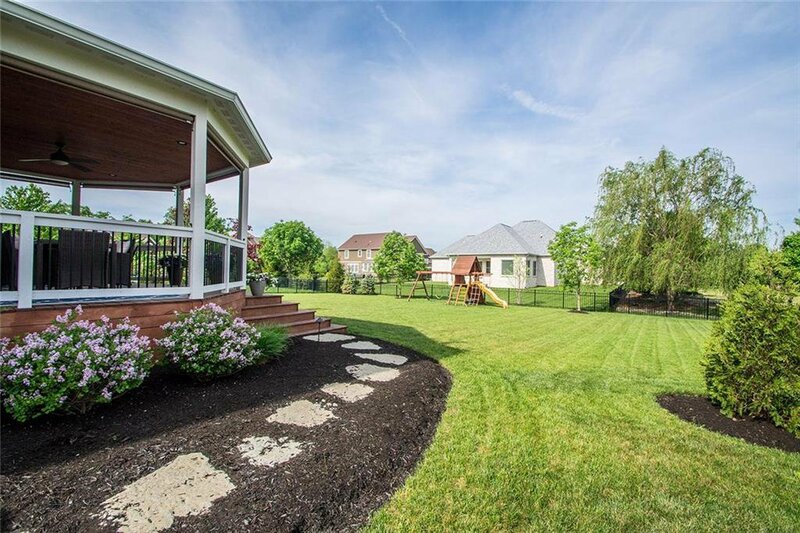 Nhood pool/park/playground & 5 Star Geist Elem a short walk away!